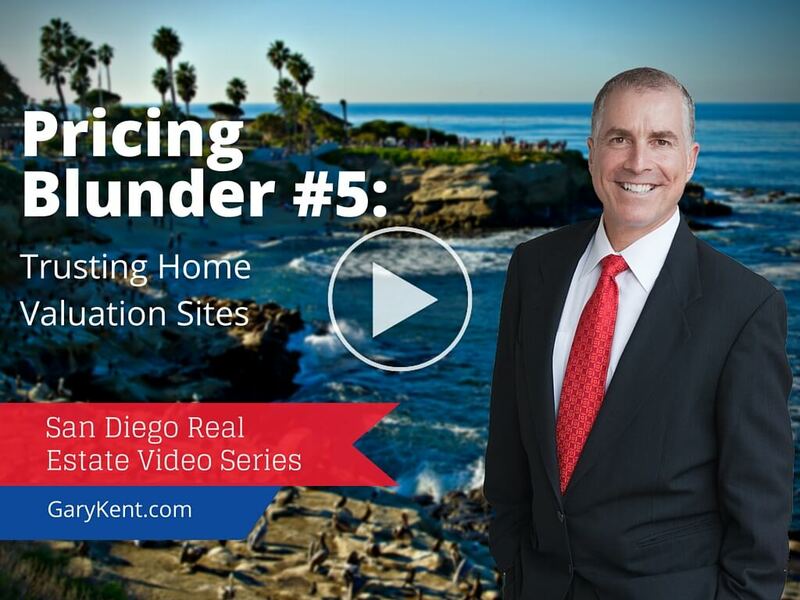 Local San Diego Realtor Gary Kent reveals the costly mistakes people that make when selling a San Diego home. 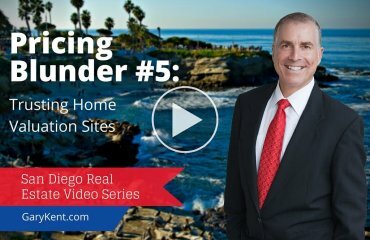 Blunder #6 is becoming biased and losing an objective view of your home’s value. Some people will come up with any reason they can to inflate their home’s value… all while ignoring problems that potential buyers will pick up on. This is partly because their home is tailored to their tastes, and partly because of wishful thinking. 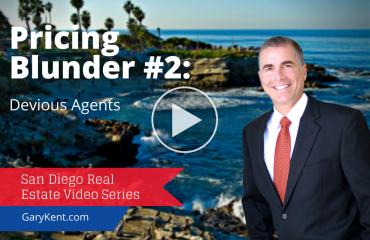 Check the video below for some examples and more information.